There are over 41,000 attorneys in New Jersey are many good and conscientious. Unfortunately, there are also those who make mistakes or commit misconduct. If you are the victim of an attorney mistake or misconduct, you probably want to know how to sue for legal malpractice in New Jersey. 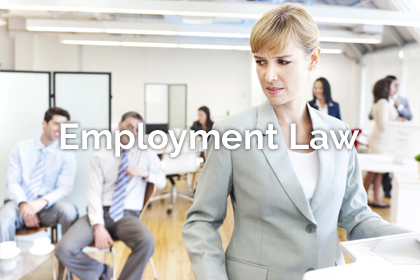 The first step is to gather as much of your file materials as you may have from the attorney engagement. Your lawyer may not have given you all of the file materials. You can submit a written request for a turnover of your file from your lawyer. Your lawyer is obliged to turn over the file as it is your property. The next step is to have your case materials reviewed by a legal malpractice attorney. Ronald J. Wronko, Esq., is experienced in handling legal malpractice cases from initial filing through trial. Mr. Wronko offers initial free telephone consultations as a first step to determining whether it appears that there may be a case that is worth exploring. Ron will examine numerous aspects of the matter to determine whether you could sue for legal malpractice. 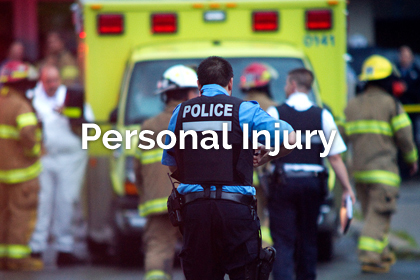 In particular, he will examine whether there was an attorney-client relationship, whether there was a deviation from the standard of care, whether that deviation caused harm, and whether you suffered damages. If you sue for legal malpractice, you need a legal malpractice expert. Under New Jersey law, a plaintiff in a legal malpractice case must obtain an affidavit of merit. 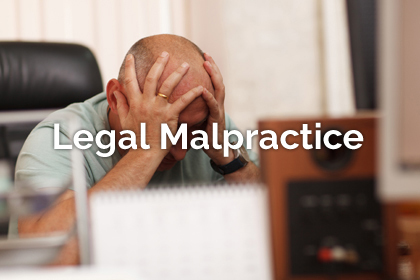 The expert also reviews the file and signs an affidavit confirming that there is a likelihood that malpractice has been committed. After the lawsuit has been filed, our firm will pursue discovery. Discovery in this kind of case involves obtaining documents, taking depositions, and obtaining expert reports explaining how malpractice was committed. Eventually, the case is listed for trial. 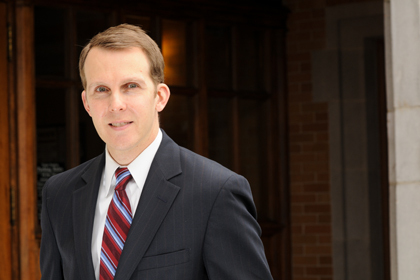 Mr. Wronko has handled legal malpractice cases through trial. Most recently, he appeared at trial in Morristown, Morris County Superior Court in the case of Kuo and Cai v. Advokat and Rosenberg and successfully resolved a legal malpractice and billing fraud case. He also obtained a jury verdict in Newark, Essex County Superior Court in the case of Middlebrooks & Shapiro v. Bonanno, in which his client asserted a malpractice counterclaim. If you would like an initial telephone consultation to discuss how to sue for Legal Malpractice in New Jersey, please contact Mr. Wronko at (973) 360-1001.